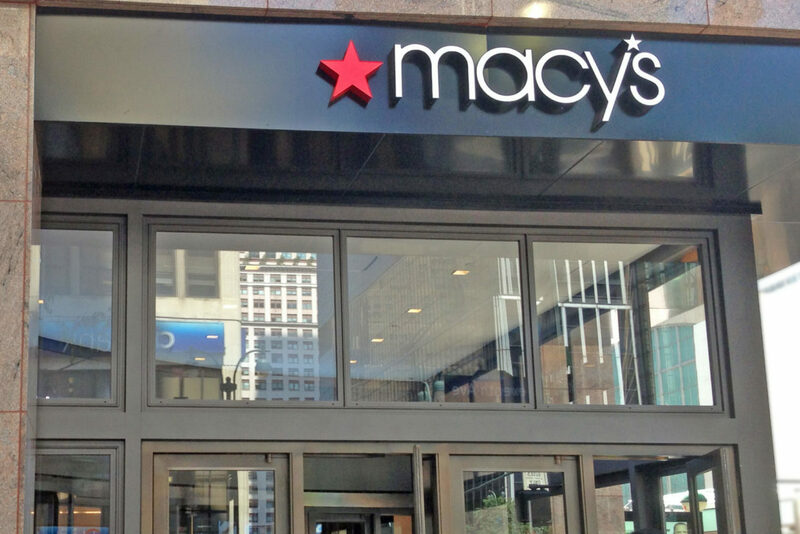 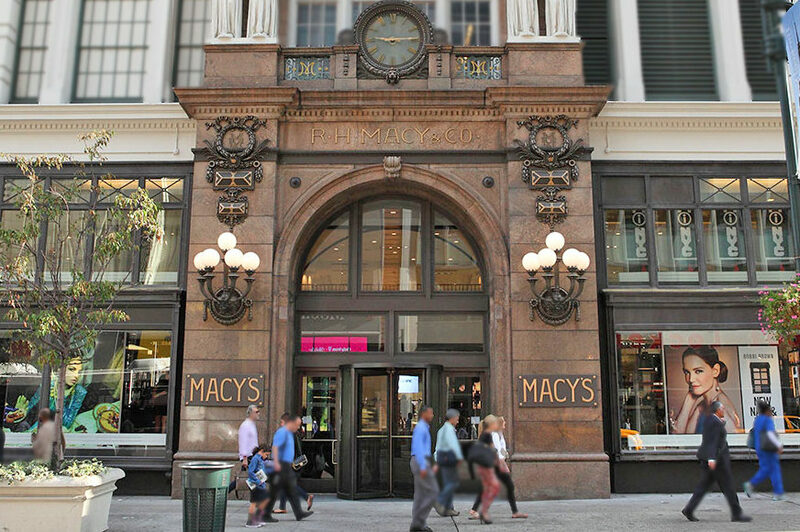 Mistral was responsible for the renovation of the Macy’s storefronts + entrances including a custom arched top entrance. 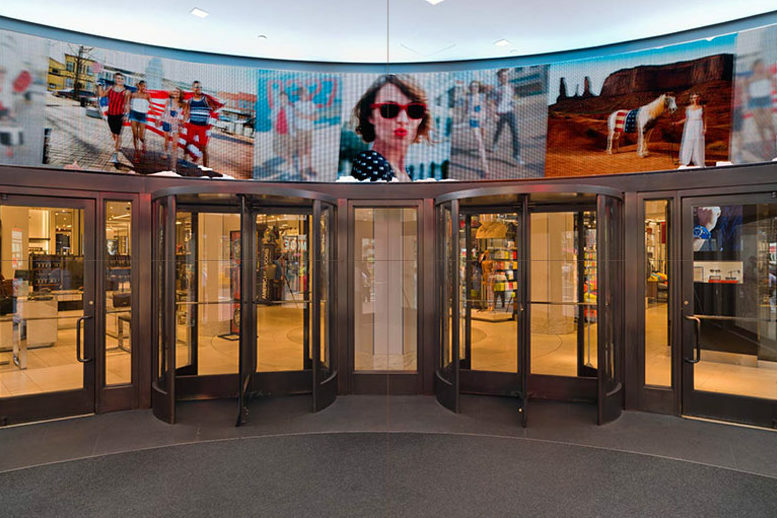 Balanced Doors + Storefront + Composite Metal Cladding. 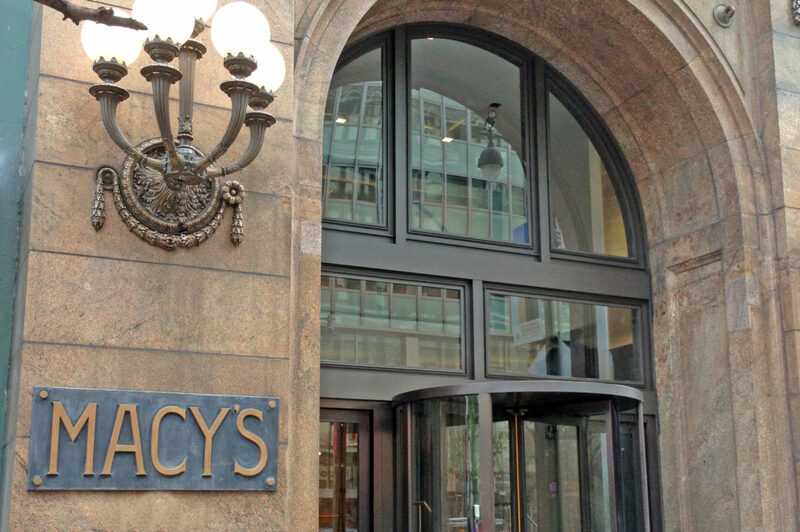 Curved Macys entrance with pair of revolving doors.